Best Rate Guaranteed You wont find a better rate anywhere else! Exclusive Packages Only available when you book direct! 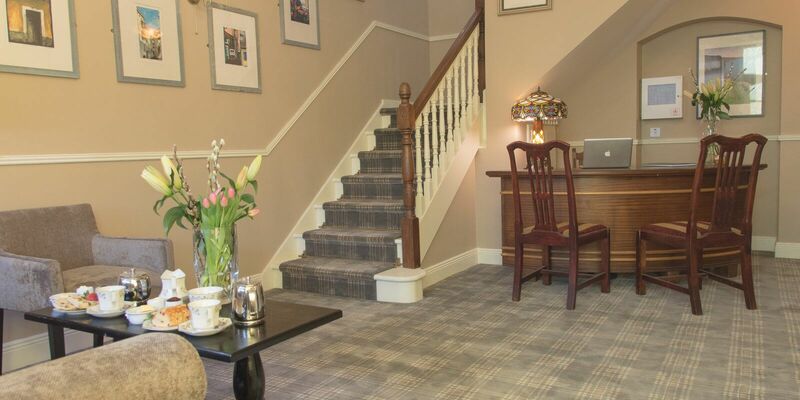 Rich in character and charm, it offers a welcoming atmosphere which is evident throughout the building. The establishment comprises a total of 16 guest rooms spread across 2 storeys. Guests are welcomed into a lobby and on-site facilities include The Cellar Bar and Breakfast Room. 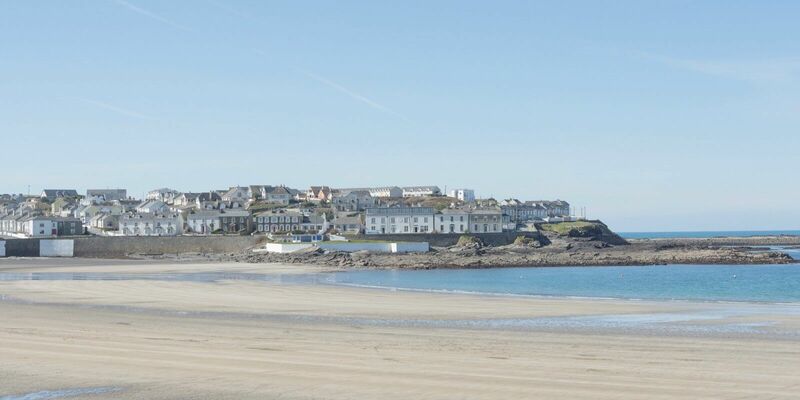 Kilkee Town House is a luxury boutique house, located in the picturesque Victorian resort village of Kilkee which has frequently been awarded the Blue Flag by the European Union in recognition of its beautiful clean beach. 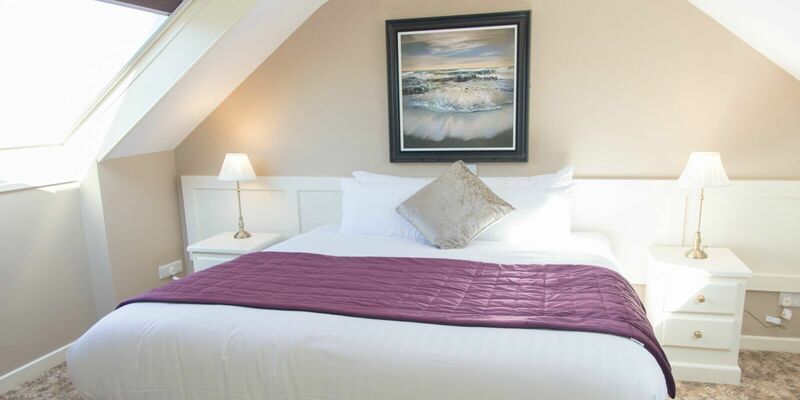 This small boutique townhouse stands in the centre of the resort of Kilkee and it is a family run house with lovely welcoming staff. 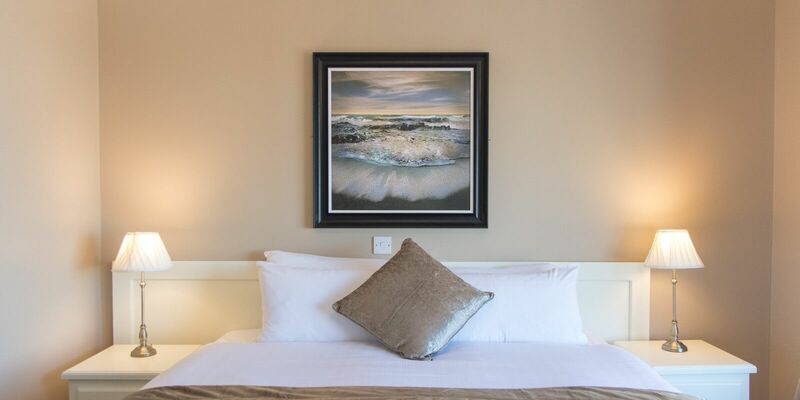 The en suite bedrooms are comfortable and well-appointed with every modern facility. 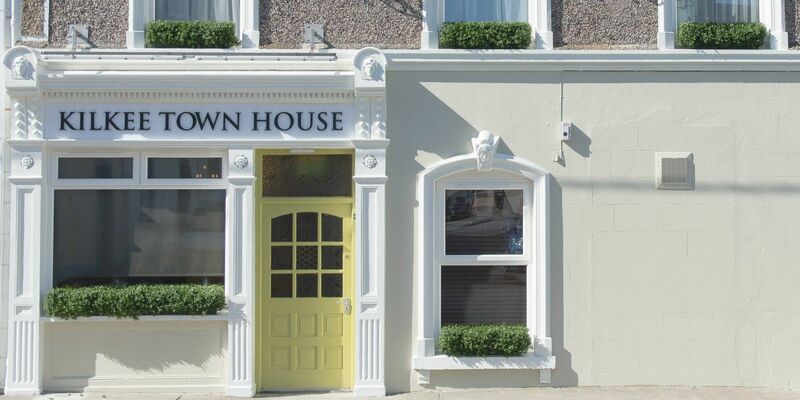 Kilkee Townhouse is surely a place to discover the true taste of Ireland along Clare’s Wild Atlantic Way. The guest rooms are well appointed, elegant and comfortable. Kilkee is located in the scenic west coast of County Clare on the Loop Head Peninsula. 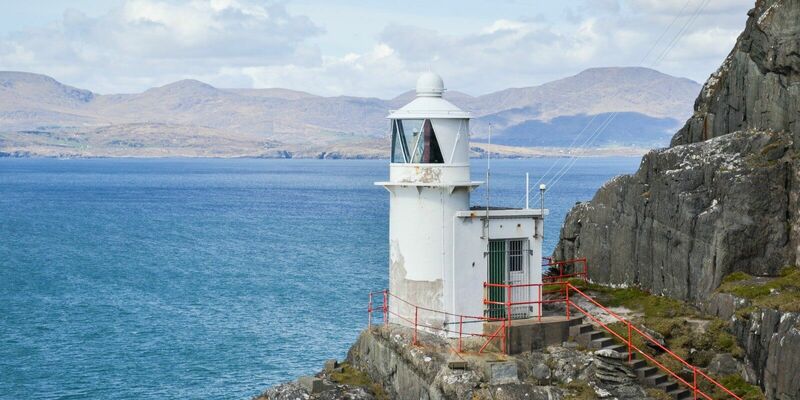 Local attractions include scenic coastal drives, heritage sites, cliffs including the awesome cliffs of Moher, beaches and caves.